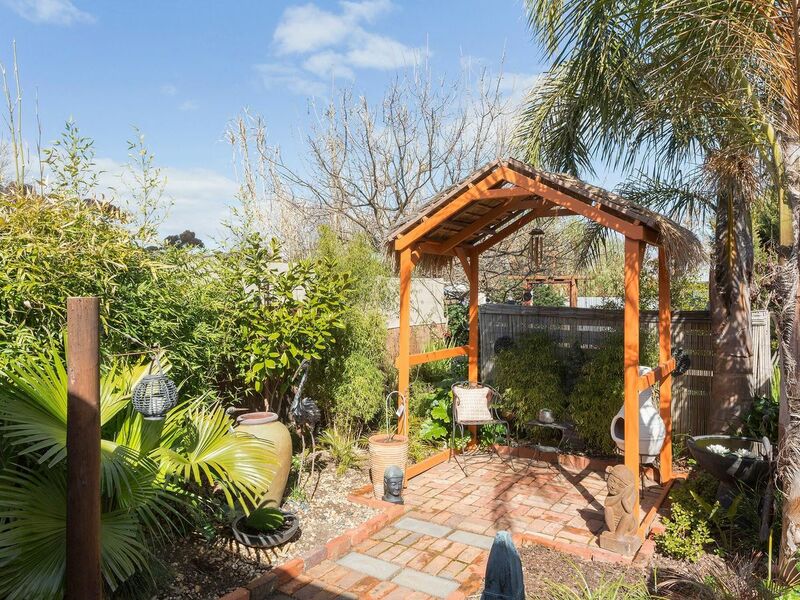 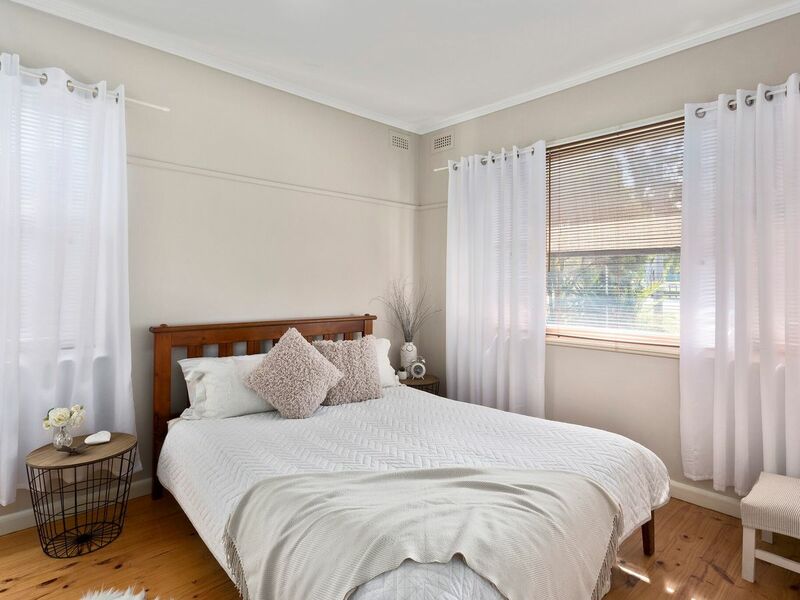 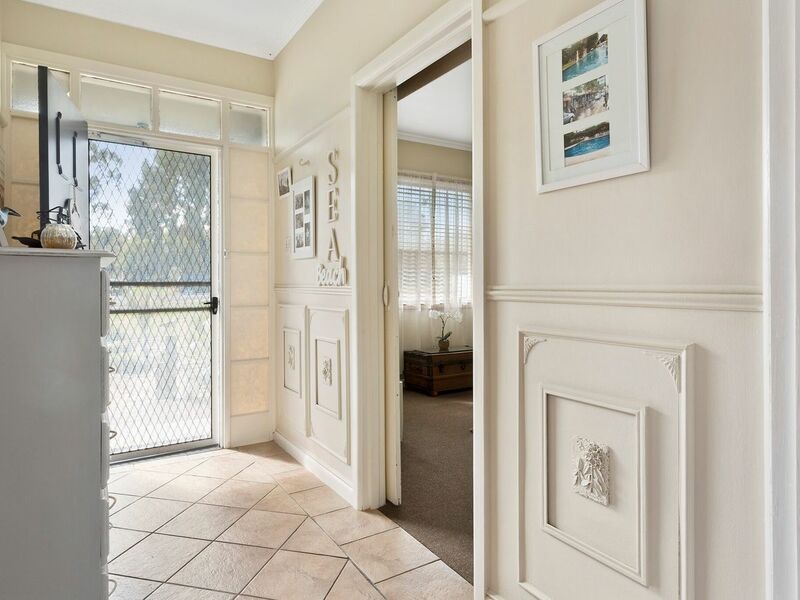 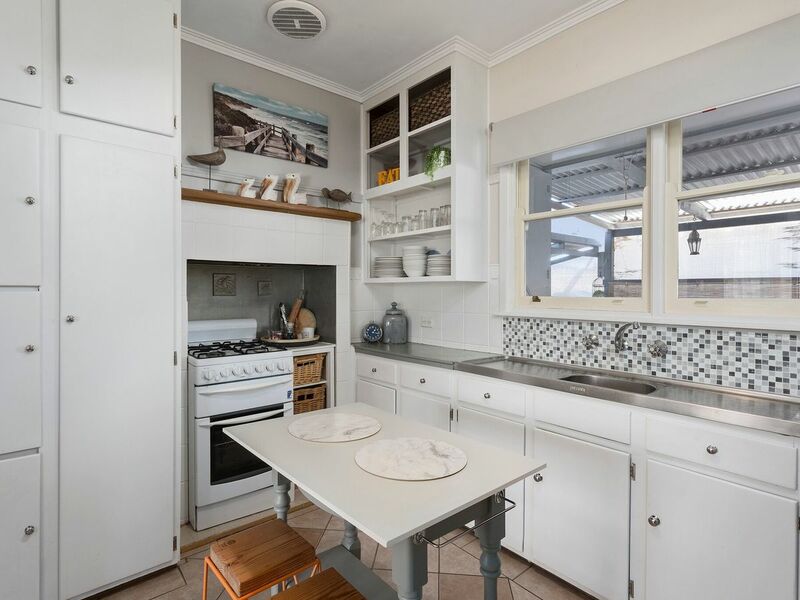 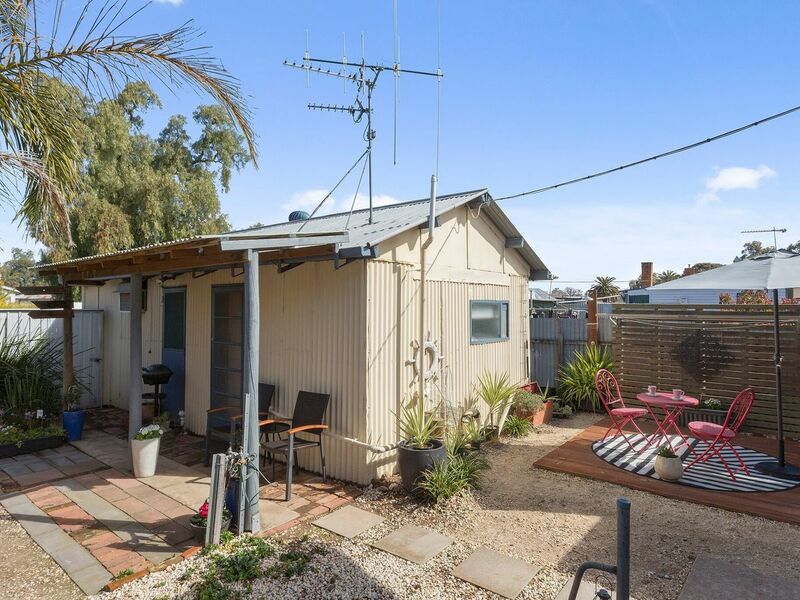 If it is true escape from your everyday life, this weatherboard home in excellent condition is a perfect sanctuary. 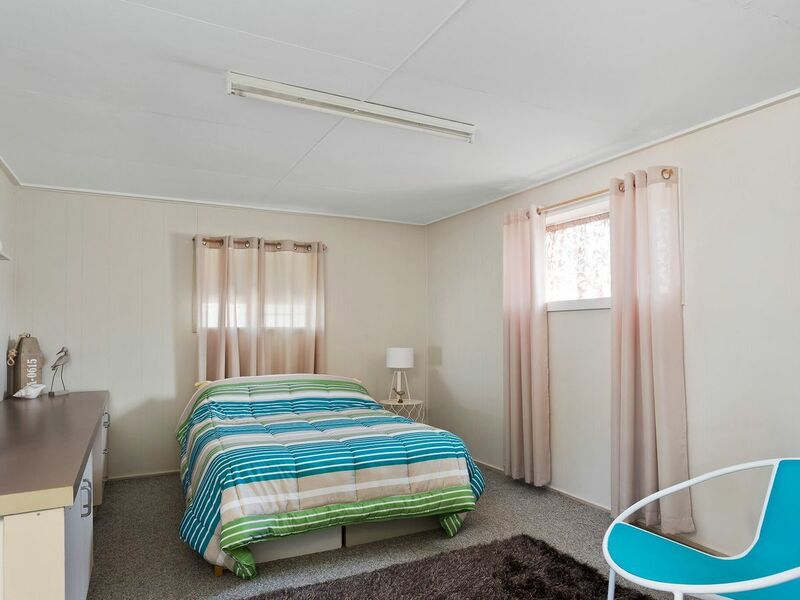 Set upon a 769m² Township allotment, this 2 bedroom family home with self-contained detached unit offers everything that you seek. 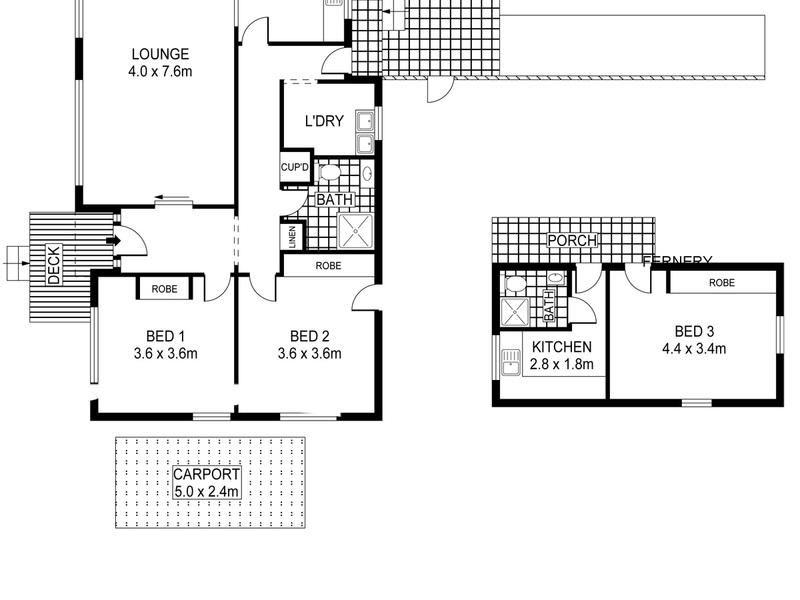 Large family lounge area, with free standing wood heating, opening through to kitchenette area, with gas cooking. 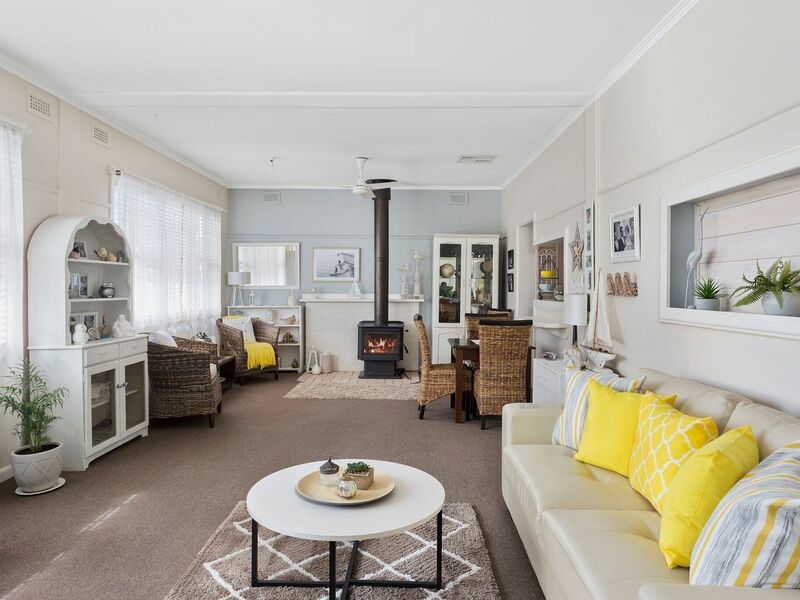 Polished floorboards in bedrooms and hallway, vinyl and tile floor coverings in all wet areas in the same seaside design. 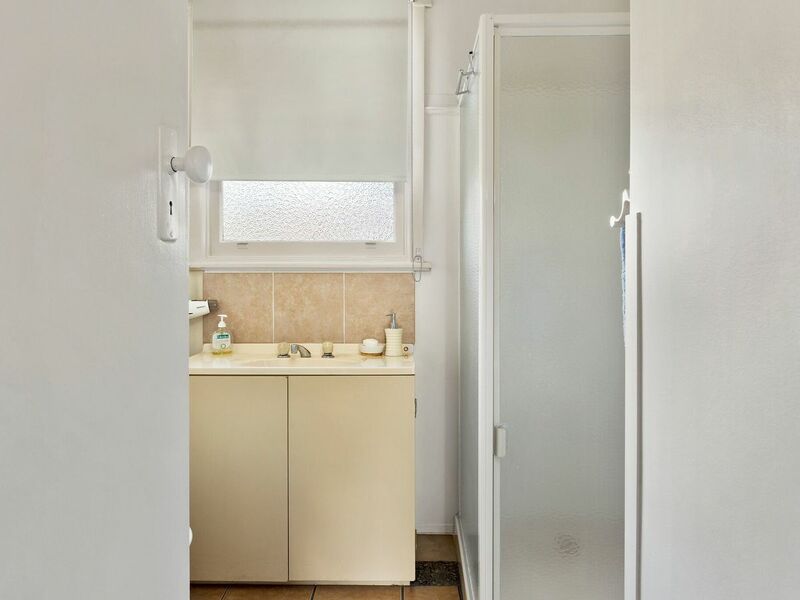 Bathroom has shower, vanity and toilet together with separate laundry. 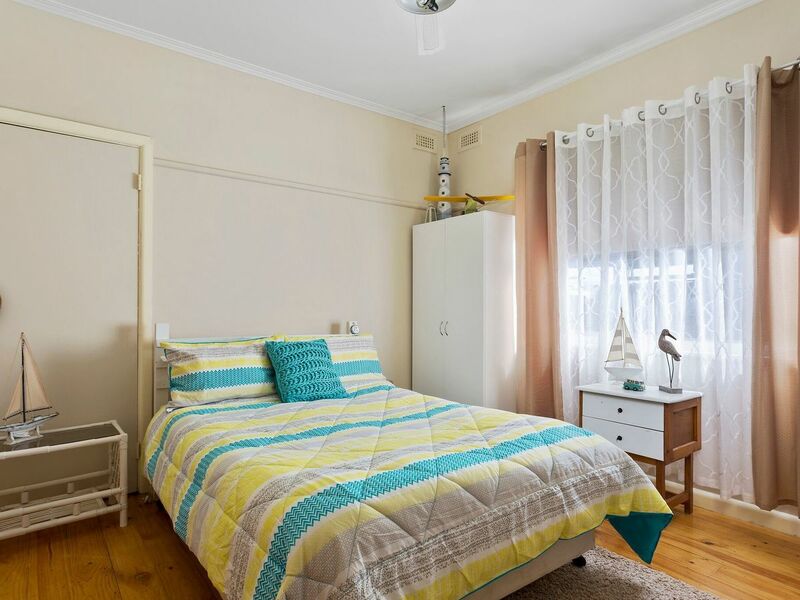 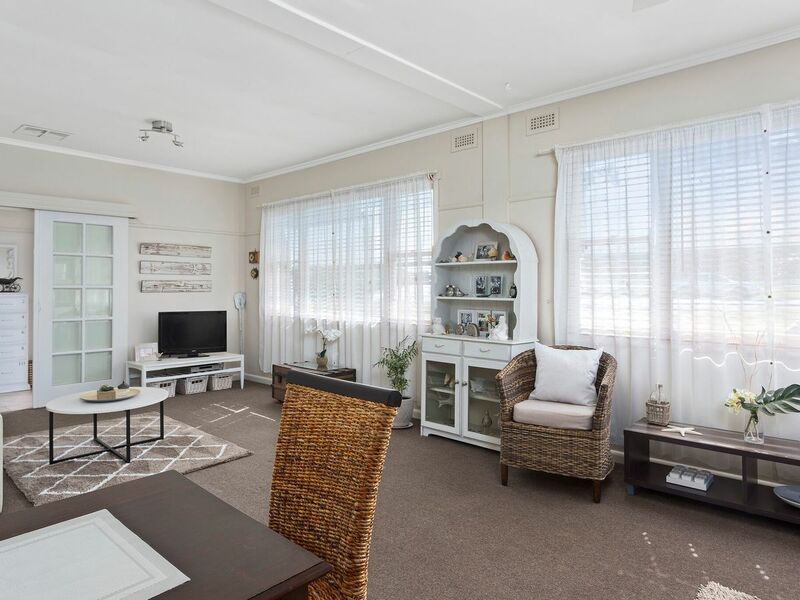 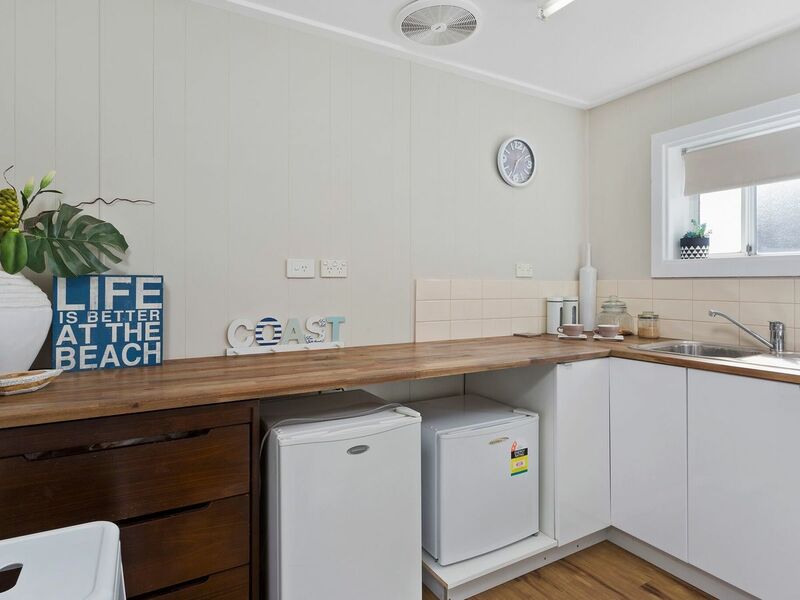 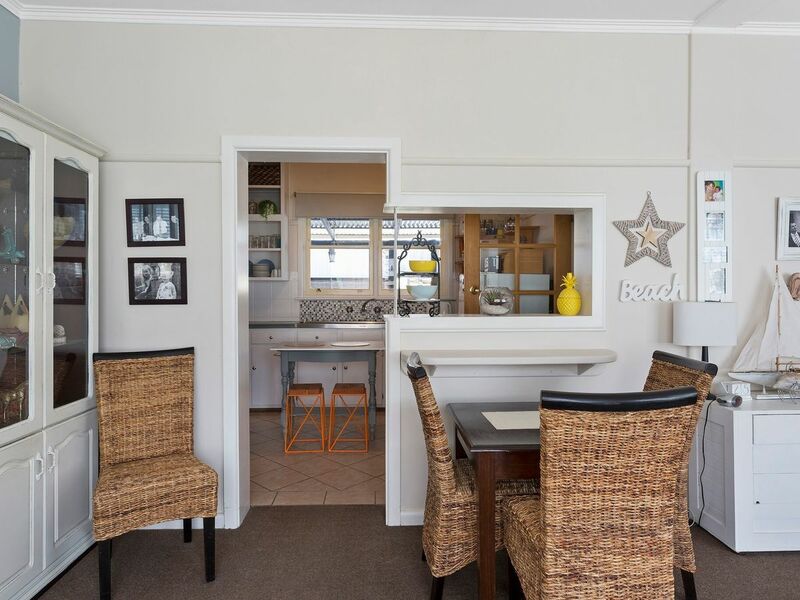 With a detached unit offering large sleeping quarters, fully functional kitchenette and bathroom facilities, everything has been thought of for the growing family or possible ‘B&B’ (STCA). 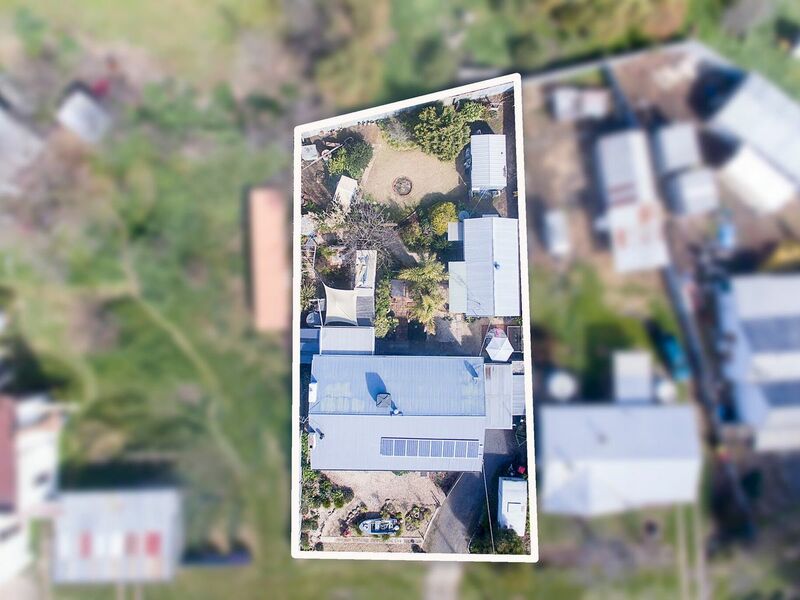 Making life easier and more cost effective is the 8 panel Solar Power System feeding back into the grid. 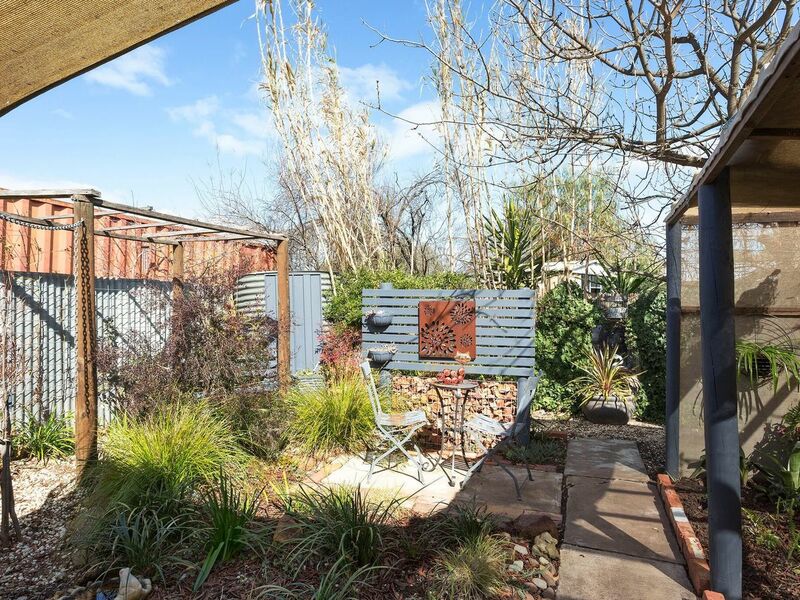 From the back porch we step down into one of this Townships most remarkable garden presentations, having 4 different areas of refuge, with established fernery’s, sitting areas, old brick paved footpaths and beautiful garden, this backyard needs to be seen to be appreciated, together with a back fire pit in the grassed area, this property is a testament to the love and care of its remarkable vendor. 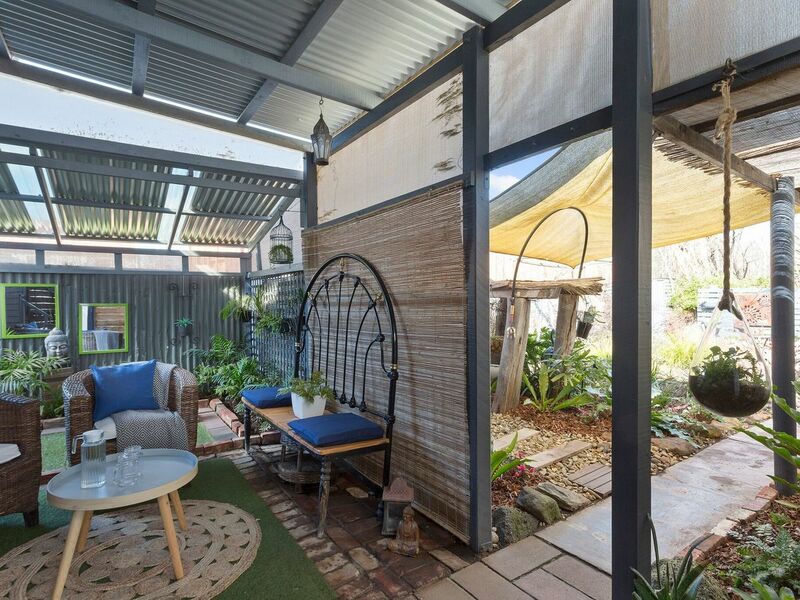 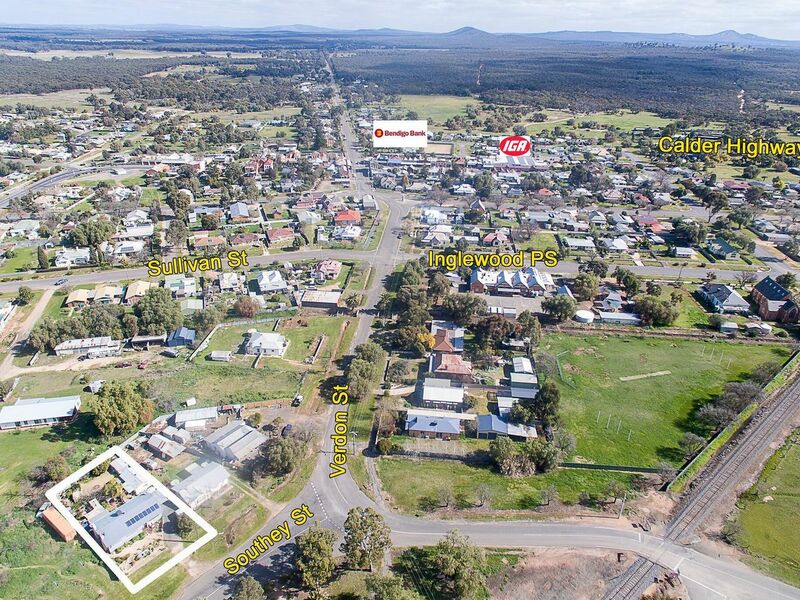 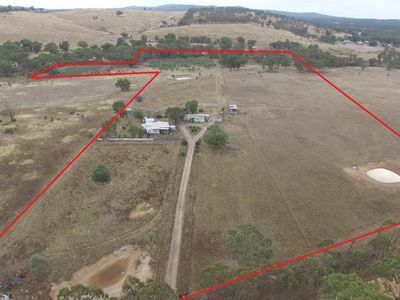 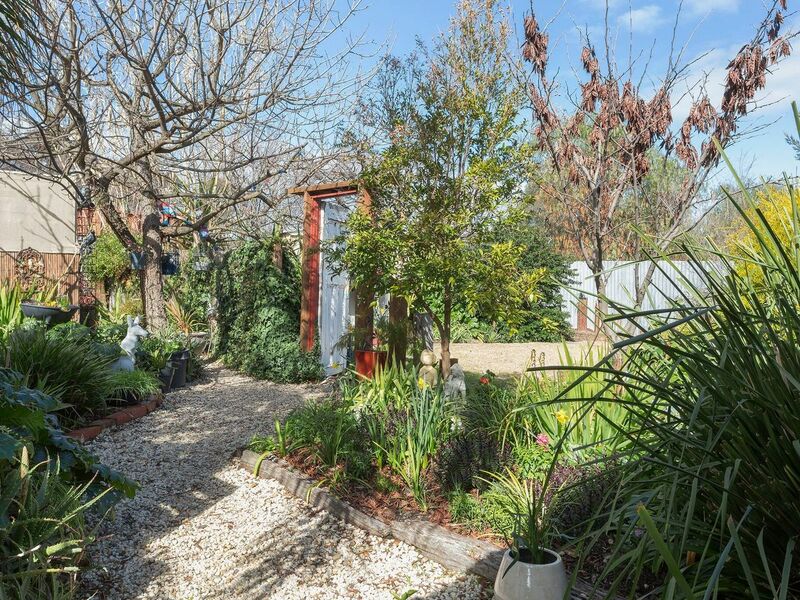 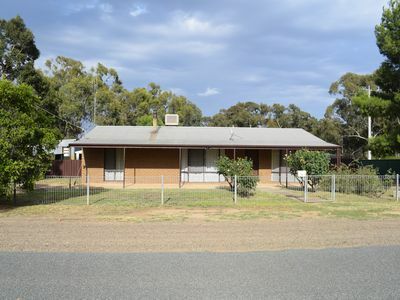 This home is a refreshing change to the central goldfields district and inspection is highly recommended.